Looking for some fun between Christmas and New Year I headed back to a couple of nearby summits Mt Bride VK3/VC-009 and VK3/VC-011 Britannia Range. These summits are easy to access and the walk up each is not too taxing. On Mt Bride I made 17 QSOs all on 40 m with Summit to Summit contacts with VK1DI and VK3TKK . Britannia Range provided 15 QSOs on 40m and one QSO on 10m with one Summit to Summit contact with VK3PF. 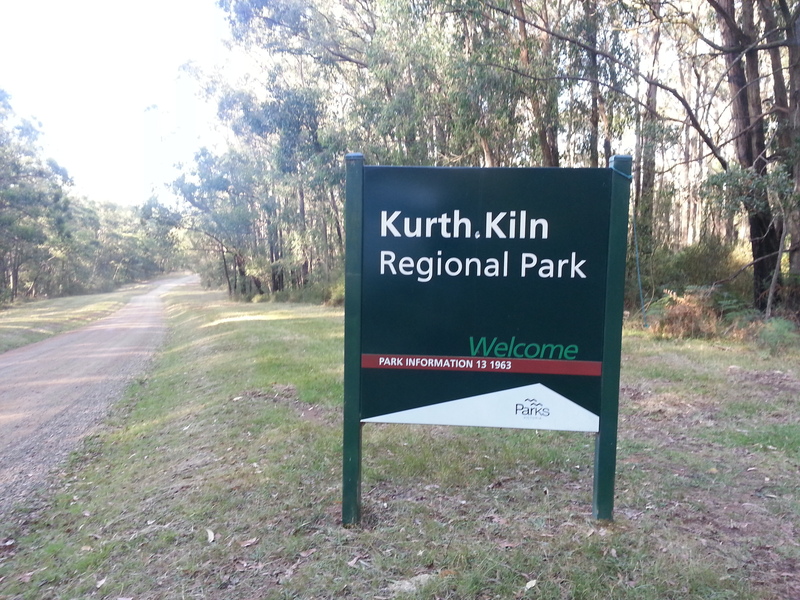 On the way home I stopped to activate the Kurth Kiln Regional Park VKFF-0971 for the WWFF award program. Here I made 51 QSOs including Park to Park contacts with VK5BJE/3, VK5HSX, VK3PF, VK5FGRY, VK5MTX and VK2YK. This entry was posted in Amateur Radio, SOTA, WWFF. Bookmark the permalink.